Chinese New Year is one of the biggest events in New Zealand. It's partly a reflection of a growing cosmopolitan population, but the Chinese-New Zealand community has long been an important part of New Zealand. 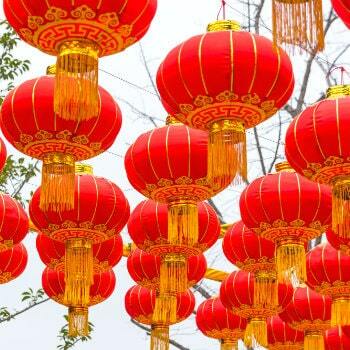 Celebrated between late January and mid-February, depending on the Chinese calendar, the Lunar Year also referred to as Chinese Spring Festival, is a colourful occasion filled with family traditions, good food, luck and hopes for the future. At VroomVroomVroom, we have prepared a list of some of the best Lunar New Year celebrations and road trip destinations, so what are you waiting for? Start celebrating! In Auckland, the Chinese Community Centre, Inc. has been organising an annual Chinese New Year celebration for almost 30 years. The vibrant event has rapidly grown in popularity, and has now become a main feature in the Auckland summer events calendar, attracting more than 30,000 tourists each year. 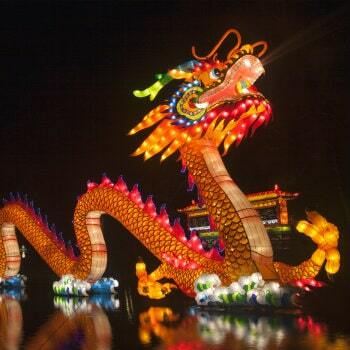 The Auckland Lantern Festival is another enchanting event that celebrates Chinese culture. Where to stay? There are countless accommodation options. From hostels to luxurious hotels, the choice is yours. Getting there: You can pick up your car rental at Auckland Airport and drive to the city from there.Headnorth-west on George Bolt Memorial Drive towards Manu Tapu Drive. Merge onto Highway 20 and take the exit to the city. Enjoy the Dunedin Chinese New Year with a special event usually held in the city's Chinese Garden. 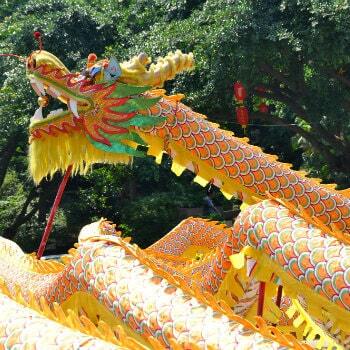 The festivity features a dragon parade from the Octagon in the city centre to the garden, with dragon and lion dances, cultural performances, food stalls and a breathtaking fireworks display. The Chinese Garden in Dunedin, which was opened in 2008, celebrates the city's sisterhood with Shanghai, and aims to honour the first Chinese settlers of Otago. Where to stay? There are many different places to stay including hotels, motels, lodges and hostels. Getting there: You can fly into Christchurch and pick your rental car up from the airport. From there you can travel south for 4 hours and 30 minutes on a road trip to get the Dunedin. Take State Highway 76 in Sydenham. Follow SH 1 to Dunedin. Planning to be in New Zealand's capital city for Chinese (or Lunar) New Year? Celebrate Wellington Chinese New Year in style with their annual Chinese New Year Festival celebrations. Organised by the Asian Events Trust, the event has been going strong for over 12 years, completing a full animal cycle. Where to stay? Wellington boasts an array of many places to stay. Pick accommodation close to the city centre to be close to the festivities. Getting there: For an unforgettable road trip, you can fly into Auckland and road trip down the North Island to Wellington. Follow SH 1, SH 1B and SH 1 to Pirarere. Take Old Taupo Road and SH 32 to SH 1 in Wellington. Tourists and locals flock to see pandas, dragons, lions and several traditional Chinese dancers presented by amazing local performers. The Lantern Festival has also been such a success that it is also celebrated in Christchurch. Friends and family gather to get a taste of Chinese culture with beautiful coloured lanterns, as well as some amazing on-stage performances. Where to stay? 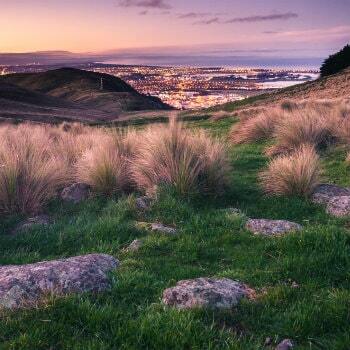 Stay close to the city to see all that Christchurch as to offer. Not only will you be able to enjoy the Chinese New Year you will able to explore city too. Getting there: Fly into Christchurch airport and drive to the CBD from there. Continue to Memorial Avenue to Park Terrace. Continue on Park Terrace. Drive to Hereford street in Christchurch Central. Only three hours' drive from Christchurch via rental car, experience Chinese New Year under the stars at Lake Tekapo, in the South Island, with Earth and Sky hosting tours. 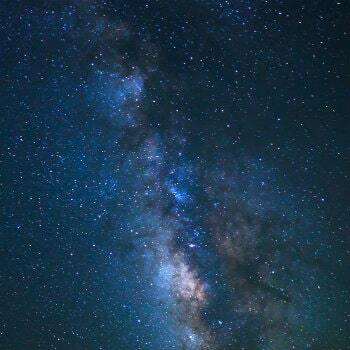 as well as the the small privately run Geraldine Observatory accepting star gazing bookings. It is believed that Jupiter shines bright during the Chinese New Year and is a very auspicious planet for the Chinese. Where to stay? There are many resorts to stay at in Lake Tekapo. It is recommended to stay near the lake itself to enjoy it to the fullest. Getting there: Fly into Christchurch and drive south to Lake Tekapo or alternatively you can fly into Queenstown and drive north. Take Memorial Avenue to SH 1 in Burnside. Follow SH 1 to State Highway 79 in Rangitata. Follow State Highway 79 to State Highway 8 in Fairlie. Turn right onto State Highway 8.